To feel great and in total harmony with yourself. To allow yourself to be embraced by the infinite beneficial properties of nature in a pure, exclusive and elegant space. Products and treatments conceived from the love and aesthetical research that make beauty something personal, unique and authentic. This is the pure philosophy of Di Luca. The result of a sublime combination of tradition and innovation. A mix of experience and ancient wisdom with advanced cosmetological studies. 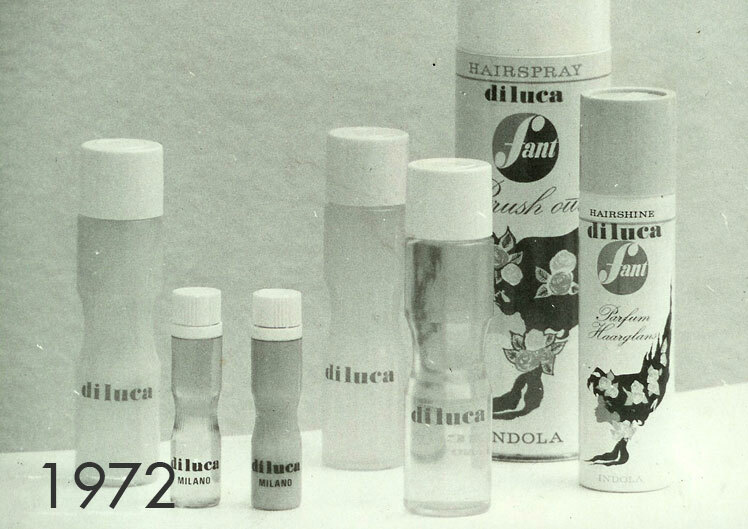 The history of the Di Luca company starts with tradition and is characterized by a small business dimension with a passion and dedication to the care and health of the hair, face and body. 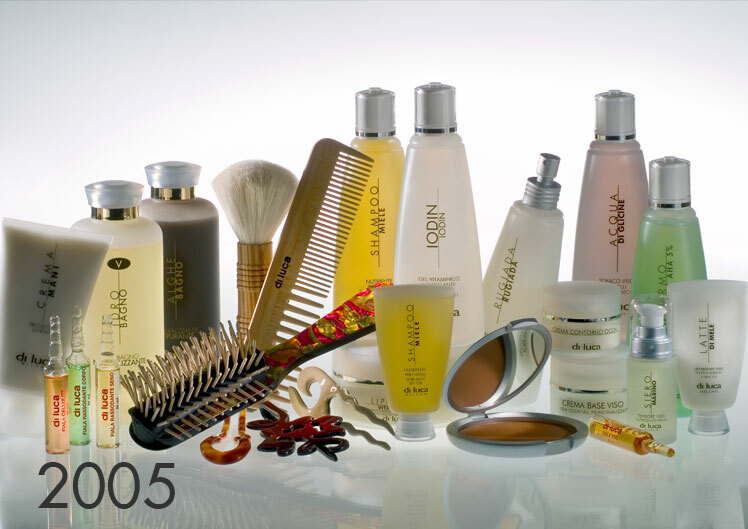 The 1968 marks the debut with the opening of the Beauty Salon, a symbol of the quality and professionalism that represent the company philosophy. The Salon has a team of expert and technically qualified personnel, thanks to the courses held at the Di Luca Academy, offering care for the hair, face and body, with personalized well-being treatments. at home as well. 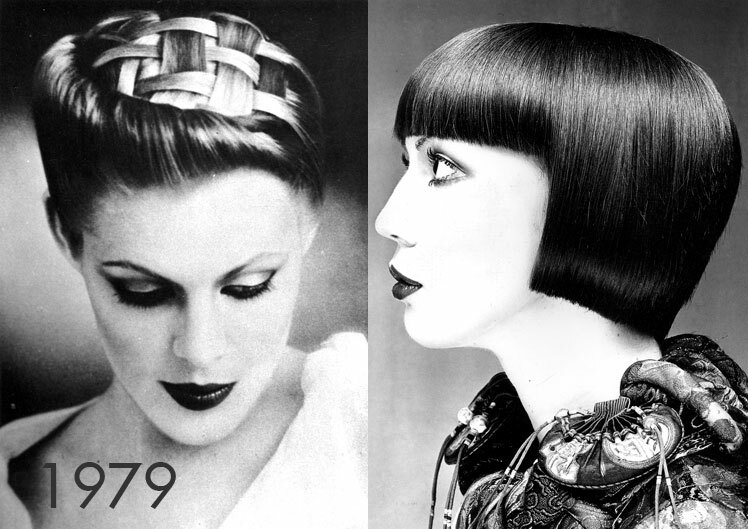 In the 1985, a second Beauty Salon was opened in Piazza V Giornate, Milan. The 2008 marks an important year in the history of the company: in via Marghera in Milan, one of the most lively and chicest area of the city, was opened the first store of cosmetic products and accessories of the exclusive DiLuca line.